Find out your race time at the bottom of this page. 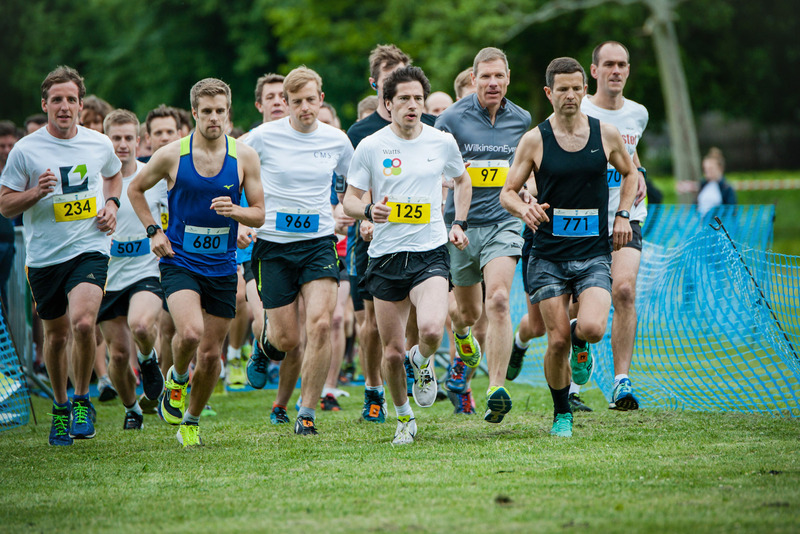 Yesterday marked the 21st year of the LandAid 10K, sponsored by Evans Randall Investors, with 840 property professionals racing to end youth homelessness around Clapham Common and wow what a year! We are delighted that this was the best year yet, so far raising £94,000 for two life-changing projects: New Horizon Youth Centre and XLP. Your money will help young people like Natalie and Amy achieve safer and brighter futures. 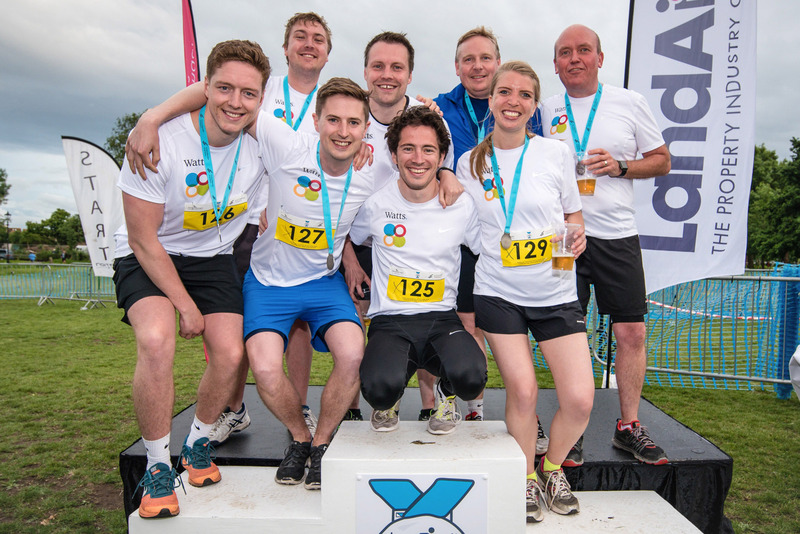 This was my first year helping to organise the LandAid 10K and I’d like to start by saying thank you to everyone who took part- you are making a real difference to the lives of young people who have experienced homelessness in London. It has been an absolute pleasure speaking to you all and I hope you began to secretly enjoy my email updates. Although a rather breezy start to the run, the weather decided to behave, with everyone taking to the start line suitably branded in their company colours - or battle colours as I like to think of them! 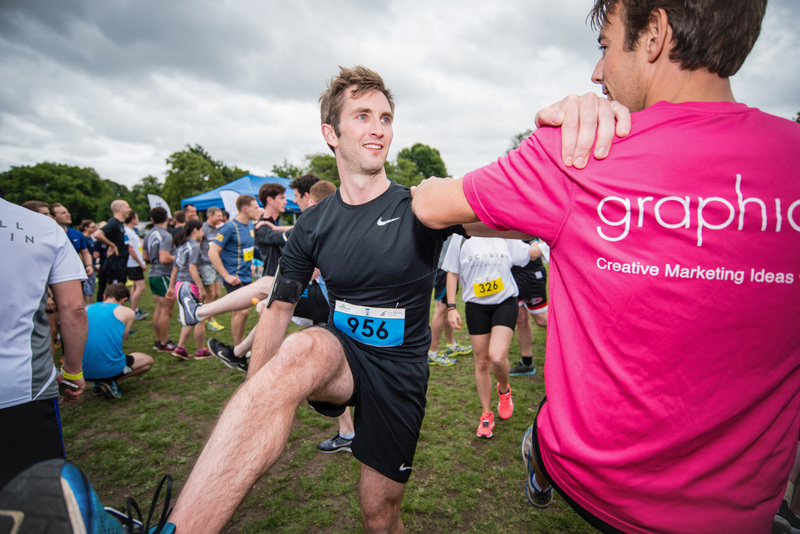 After a rather dramatic race last year for the title of Fastest Male Under 45, this year saw Michael Wright of Watts Group take the crown for the second year running with an incredibly impressive time of 34:02. Equally as impressive was Lois Bond of Knight Frank who won our coveted trophy for Fastest Female Under 45 with a brilliant time of 41:44. Well done to both of you! I would also like to give a special mention to my favourite winner by far in the individual category, Dougal the Labrador, who even managed to squeeze in a podium selfie with his medal - check it out on Twitter! The prizes didn’t stop there though, with WilkinsonEyre taking home the prize for the Fastest Team and also seeing team member Christian Poulton take gold in the Fastest Male Over 45 category with a time of 38:53. Evelyn Mullins of Broadgate Estates also raced her socks off, winning the trophy for Fastest Female Over 45 in 46:56. 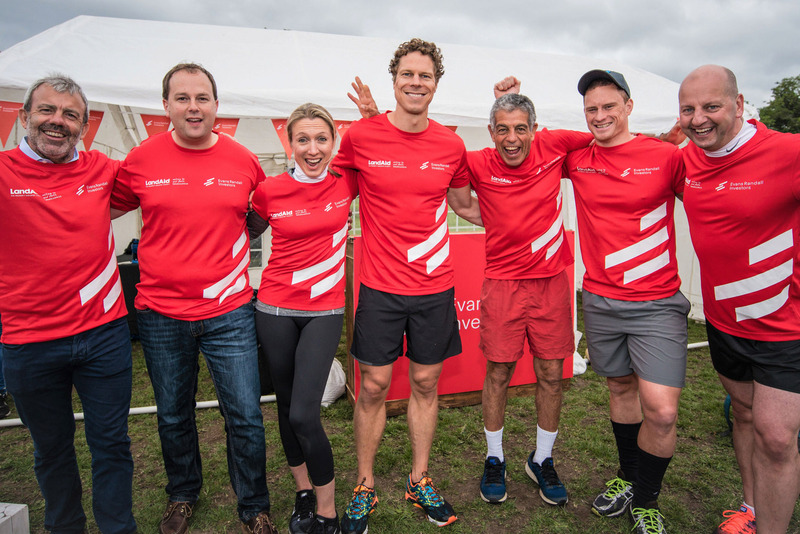 The LandAid 10K would not happen without the incredible fundraising efforts of our runners and I want to take a moment to bow down to both Jorge Mendonca of Grosvenor Britain & Ireland, and everyone from The Howard de Walden Estate who were recognised on the night for collectively raising over £5000 in sponsorship towards our mission to end youth homelessness. We quite literally couldn’t achieve such a fantastic amount raised overall without you so from all of us at LandAid we salute you! Finally, I would like to say a huge thank you to our sponsors this year, without whom the event would not have been possible. 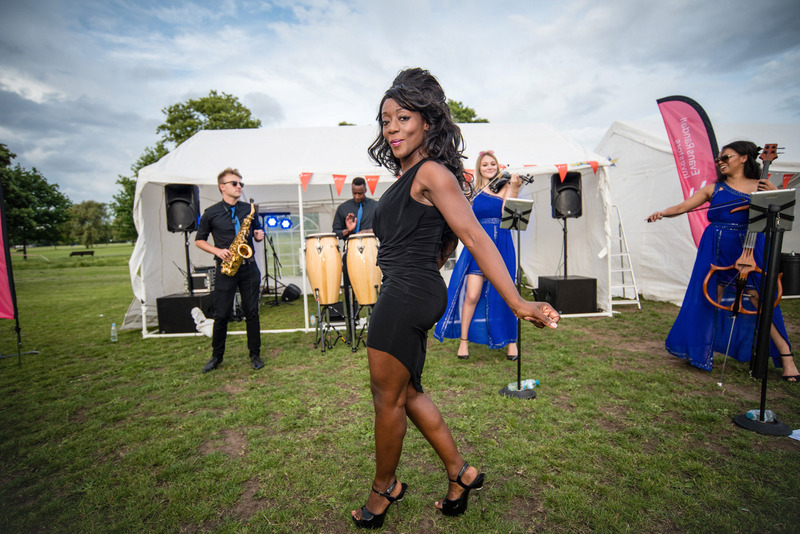 Firstly, to our Headline Sponsor Evans Randall Investors whose passion and enthusiasm for the event helped to make it the best year ever, including organising for the crowd to be dazzled by Urban Soul Orchestra’s amazing vocal performance. We would also like to say thank you to Real Asset Partners for sponsoring the main bar and making so many runners happy. 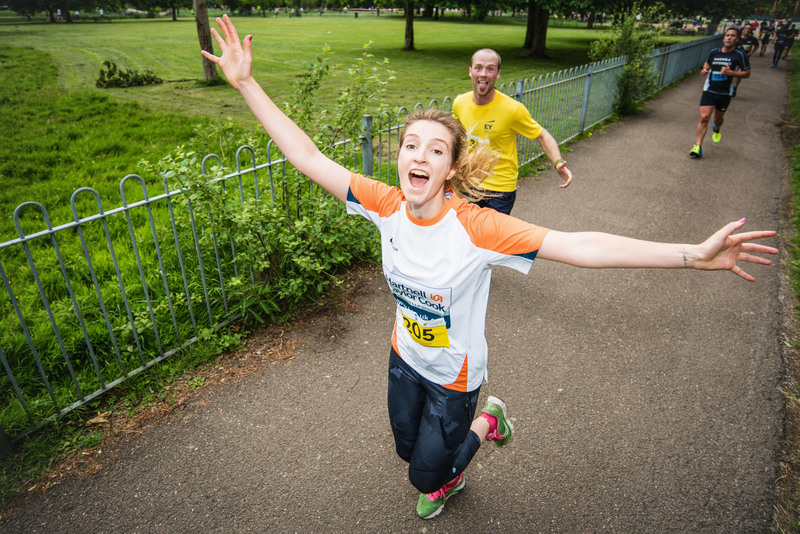 Thank you to everyone for running to end youth homelessness. See you all again next year! In the meantime if you would like LandAid news delivered straight to your inbox, sign up to our newsletter here.